Welcome, and thank you for choosing Century Glass. We specialize in auto glass, showers doors, windows and indoor glass, as well as specialty patterned glass and commercial glass installations with three locations in Columbia and Charleston, South Carolina. We are South Carolina’s premier organization for expert glass repair and replacement. With technicians certified by the Auto Glass Safety Council, we know how to repair your glass right where you are. Customers on the South Carolina Coast can stop by our Charleston location for their glass repair needs. With our in-shop and mobile services, you can have your glass repair needs taken care of. We also maintain an extensive showroom so you can browse many of our products. If you are looking for a residential or commercial glass company in Charleston, then contact our Charleston location. Century Glass has been helping the communities of the Midlands since 1991 with all of their glass replacement needs. With two locations in Columbia, we are conveniently located to service home and businesses from Lexington to Elgin, South Carolina. If you are looking for a residential or commercial glass company in the Columbia area, then stop by one of our Columbia showrooms. 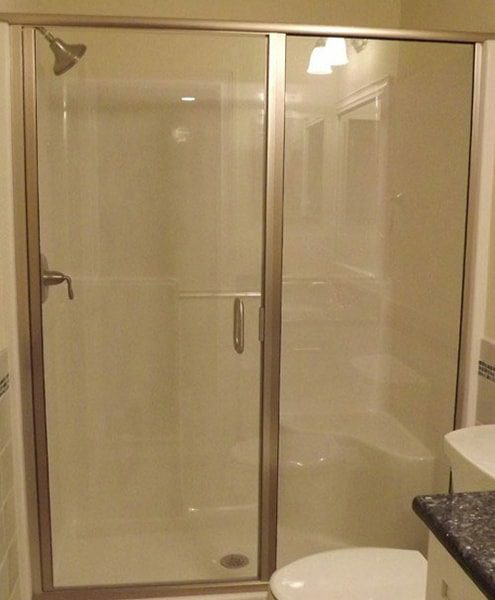 Many of us pride ourselves on our bathrooms, including our beautiful custom glass shower doors. This glass, like any other glass we own, can get damaged or worn over time. 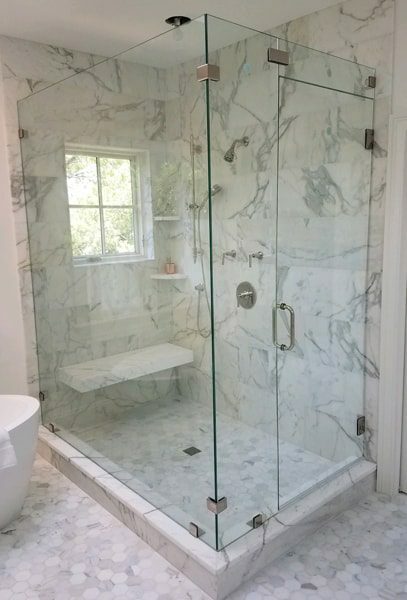 If you plan on replacing any of the glass in your bathroom, from mirror to your shower or tub enclosures, contact our experts at Century Glass. We have showrooms located in Charleston and Columbia, so you can see some of the exquisite options we have to make your bathroom a showstopper. Century Glass does more than automotive glass repair. We also handle replacement glass and windows for your home or business. When your windows break or just lose their clarity, we can help by providing a free estimate for your problem. Often, you won’t need an entire window replacement, many window issues can be solved by replacing just the glass inside your window frame. New residential and new commercial construction. We are fully insured, with an unlimited glass and glazing license in the state of South Carolina. More importantly, we pride ourselves as being the experts who excel in customer service. So, if you need glass installed or replaced for your home or business, contact Century Glass. Century Glass has been the go-to shop for auto glass repair and replacement in Columbia since 1991. We offer in-shop and on-site services, both of which provide expert care, excellent customer service, and professional handling of your auto glass. We also help our customers file their insurance claims through their insurance provider to ensure that they don’t pay for costly repairs that are otherwise covered by their insurance companies. If you’ve had an unfortunate accident or mishap that damages the windshield or windows of your vehicle, call Century Glass first to help you file your insurance claim! We make it easy for you and can handle the entire claim. Our Columbia and Charleston showrooms are stocked with beautiful showpieces highlighting the best in frameless, semi-frameless and framed shower doors, sliding shower doors, pro-glide showers, bathroom mirrors, windows and more. 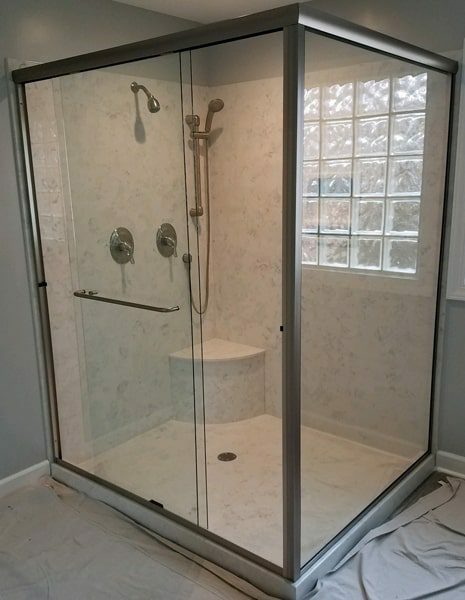 If you are in either the Columbia, SC or Charleston, SC area, then stop by our one of our locations to see what kind of shower glass and window solutions we have for your home or business.